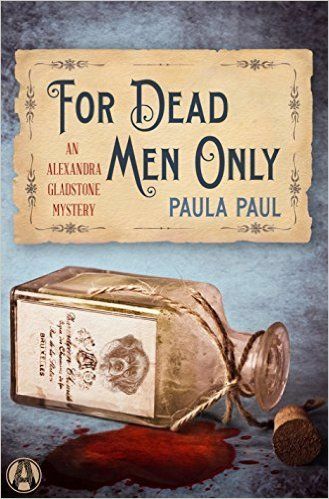 Author Paula Paul stops by today to talk about her new cozy mystery, For Dead Men Only. Welcome, Paula. For Dead Men Only involves the secrets and ancient history of the Knights Templars and the Freemasons. I find those secret societies intriguing, and they lend themselves quite well to mysteries. I am so familiar with the fictitious village of Newton-Upon-Sea where the Gladstone series is set, and I’ve gotten to know the citizens of the village as I’ve written the books. I started wondering how they would think and feel about a Freemason’s lodge in the village and about the stories of the Templars who would have most certainly been a part of local legend. Once I started researching the organizations and how they evolved in Essex, where Newton is located, a plot just seemed to form itself, and I became eager to write the story. I try to write for as broad a spectrum of the population as possible. I am aware that women buy more books than men, but I don’t want my books to be addressed only to women. I always assume that I am writing for a smart reader who won’t let me get away with writing down to them. I always think of my reader as a highly intelligent person who challenges me, and who won’t let me get by with sloppy plotting or facile solutions to the mystery. I usually start writing in the afternoon and often write until dinner. After I’ve had dinner, I come back to my office and write more. That’s easier to do now that my children are grown and my husband is no longer living. When I had a houseful at home, I just snatched an hour here and there when I could. Now, I live with my two five-pound maltese-and-poodle-cross dogs who sleep in my lap while I write. Write a lot and read a lot. If you really want to be a writer, you either have to be writing or reading or thinking about writing. When you read a book in the genre or type in which you want to publish, you must not read strictly for pleasure. You need study the technique as you read and apply what you learn to your writing. Most of all, don’t give up. If a person really wants to be a writer, they don’t need that last bit of advice. A real writer will never give up. The Temple of the Ninth Daughter sits on a hill at the edge of Newton-upon-Sea, an aura of mystery lingering over its tall, gray silhouette. Villagers whisper about the treasure housed inside, protected by local Freemasons who are bound by clandestine oaths. Dr. Alexandra Gladstone has no time for such nonsense. Between the patients in her surgery and the rounds she makes with her faithful dog, Zack, her days are busy enough. But Alexandra has no logical explanation when the Freemasons start dying, one by one, with no sign of foul play other than smears of blood on their Masonic aprons. And what to make of reports that a Knight Templar rides through the village before each passing? After the constable disappears in the midst of the crisis, Alexandra reaches out to her dashing, diligent friend, Nicholas Forsythe, Lord Dunsford, for assistance. Is someone after the treasure, or might a more sinister game be afoot? In order to solve this puzzle, Alexandra must somehow catch a killer who shows no remorse — and leaves no witnesses. 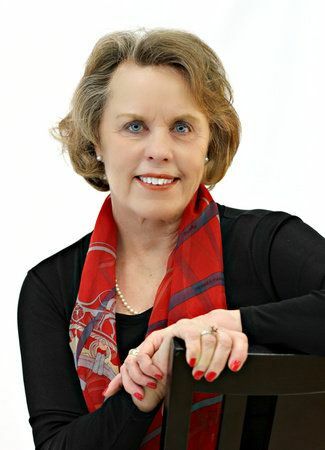 Great interview – I always like to know what inspires a writer’s story and love historical settings.